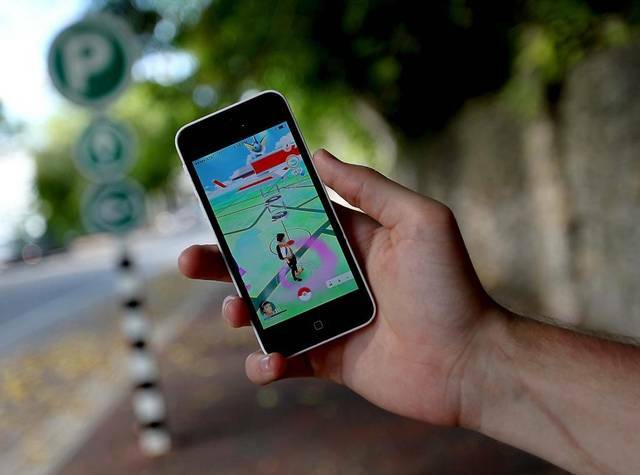 The Pokémon Go craze is making waves all over the world, and San Leandro is no exception. The San Leandro Public Library has engaged the community to participate by placing lures and Poké stops in several San Leandro locations, including City parks, churches, near murals and historical landmarks throughout the City. Pokémon Go has popularized location-based and augmented reality gaming while promoting physical activity. In the game, players locate, capture, battle, and train virtual creatures, called Pokémon, who appear on the screen of their mobile device as if they were in the same real-world location as the player. 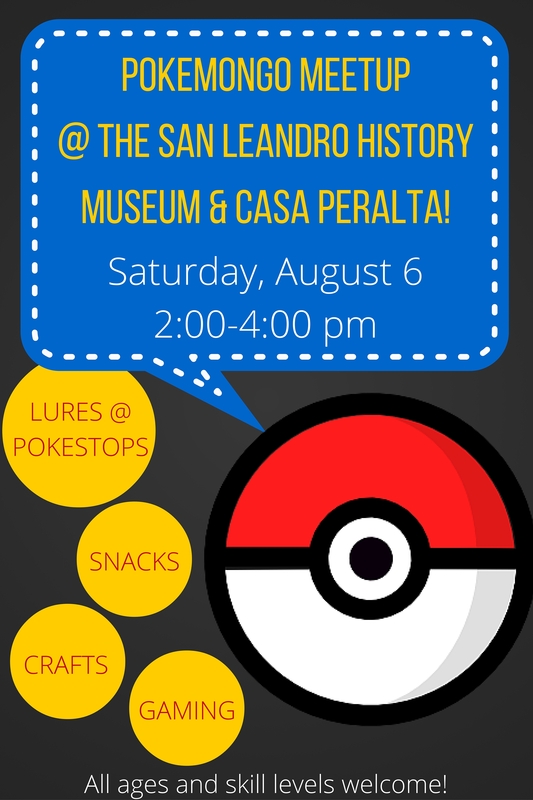 The San Leandro Public Library is hosting a Pokémon Go meetup at the San Leandro History Museum and Casa Peralta on Saturday, August 6 from 2PM until 4PM.